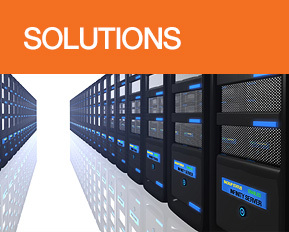 Telesource Consulting | Your one source for telecom services. 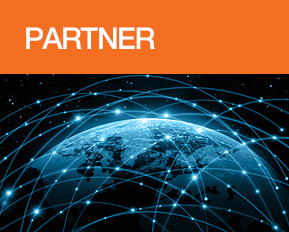 We provide comprehensive technology consulting and brokerage services to national companies. Large multi-location companies are our specialty, but we work with a variety of clients, including Fortune 1000 companies. 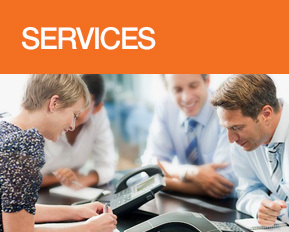 Our National Account managers have an average of 10 years experience in the telecom industry.